The boat engine maintenance is an important element that can preserve it against the wear of time and the environment in which it is located. Good daily use ensures a longer service life, lower fuel consumption and optimal operation. 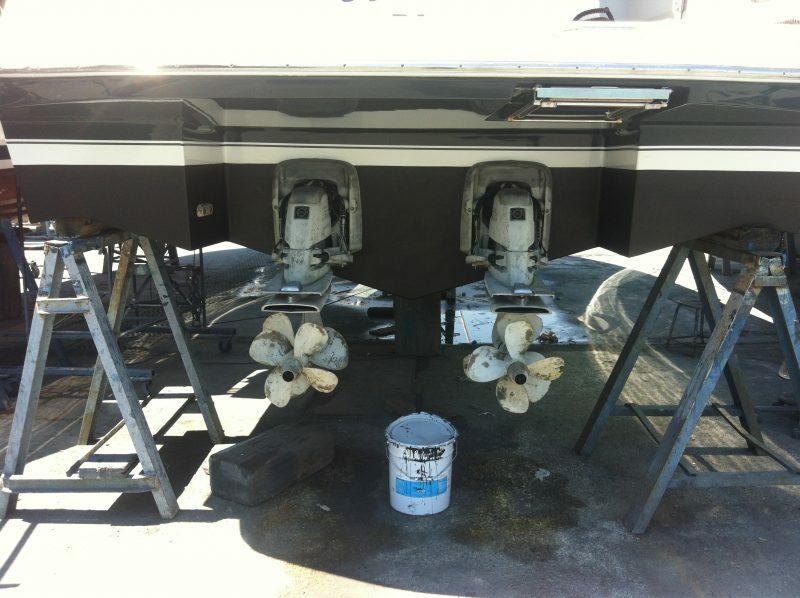 The heart of your boat is its engine, and therefore its maintenance is more than necessary. That’s why today I present you the main steps to follow for the daily maintenance of your boat engine. Firstly, check if the fuel contains water and drain the tank completely if this is the case. If your system is equipped with pre-filters, you just have to drain these pre-filters. Check that the seawater filter is not clogged and that the seawater intake valve is open. Then check the coolant and engine oil levels. Then make sure that the fuel line connections are properly installed and that they are not leaking. Check the charge of the batteries. Now you can start the engine. When returning to port, let the engine in neutral for a few minutes. This avoids overheating that can not be dissipated by the cooling system if the engine if off. If you have an outboard engine, flush the engine thoroughly and superficially, then using a flushing kit or immersing the base in fresh water run the engine. While flushing the engine, make sure that the water pump is working properly and that the water is flowing well. After draining and flushing the engine, make sure there are no water or fuel leaks. Wipe thoroughly spray the engine and lubricate it with WD 40. Be sure to lubricate all moving and electrical parts. 3 / Replace the engine hood and wipe it well. Check for leaks and close the water inlet valve. 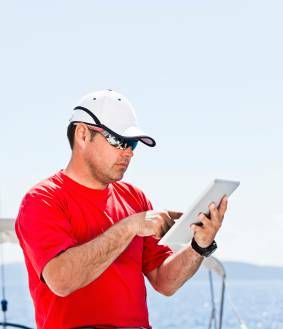 If these procedures are applied in addition to regular boat engine maintenance by a professional or yourself : you are insured against 99% of the problems. I really hope this article was able to help you and that you like it.